A legislative study committee learned last week that nearly 4,000 telephone solicitation complaints have been filed with Indiana's attorney general's office so far this year. INDIANAPOLIS (AP) - Indiana lawmakers are looking into toughening the state's regulations for telephone solicitation to combat unwanted, and often illegal, sales calls. Senior Deputy Attorney General Marguerite Sweeney says about 70 percent of unwanted calls are scams. 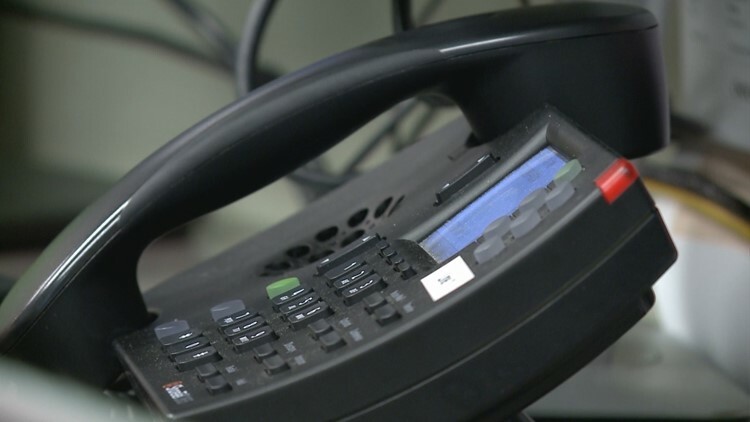 She says the complaints filed are likely a small fraction of unwanted calls received by Hoosiers since there were more than 4.2 billion "robocalls" placed nationwide in just August.